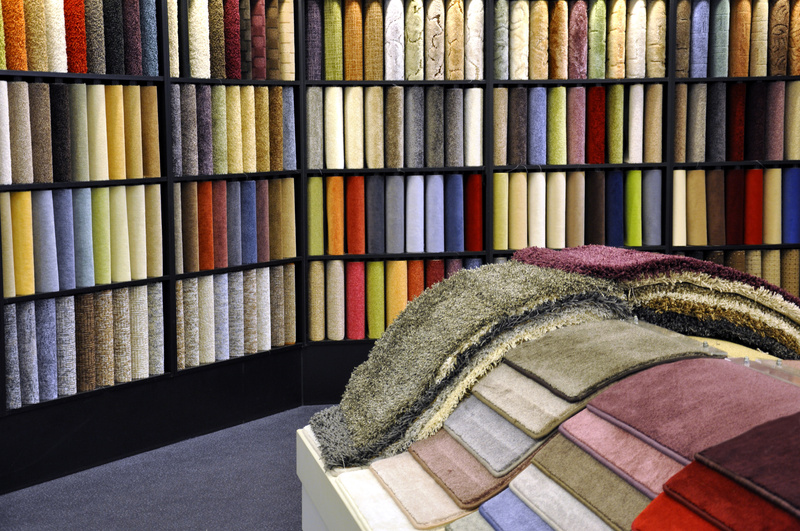 When it comes to carpet, there are literally thousands of different styles and colors. In fact, there’s so much that it can be confusing to determine what the perfect carpet is for you. That’s why at Morency Floors, our sales staff and interior designers are perpetually trained on the latest advances in the industry. Carpet ten years ago is not what it is today, which is why it’s especially important to talk to an expert that has been trained with the latest information. Have you ever bought a computer only to find it obsolete in six months from the date you bought it? Well, with carpet it’s not quite that bad, but continuous changes in fiber construction, stain resistance, and the way a carpet wears are all things that manufacturers try to improve on every day. When you buy at Morency Floors, you can be absolutely positive that you are receiving first quality materials that are the latest that the industry has to offer, and that it will be installed according to strict manufacturer guidelines. When you buy carpet from us (or anything from Morency Floors), you’re covered for the life of that carpet. With any major investment, it’s that kind of assurance that you need to have.